To Hong Kong Women’s Ice Hockey, 2013-2014 is a very important and memorable year. Not only did Hong Kong make her debut in the Senior Women Category of the World Championships, but also the first time that the Women Challenge Cup of Asia is going to be held in Hong Kong. To better accustom our female players to the pace of games in the international games, HK also has commenced the first women standard league for the very first time! 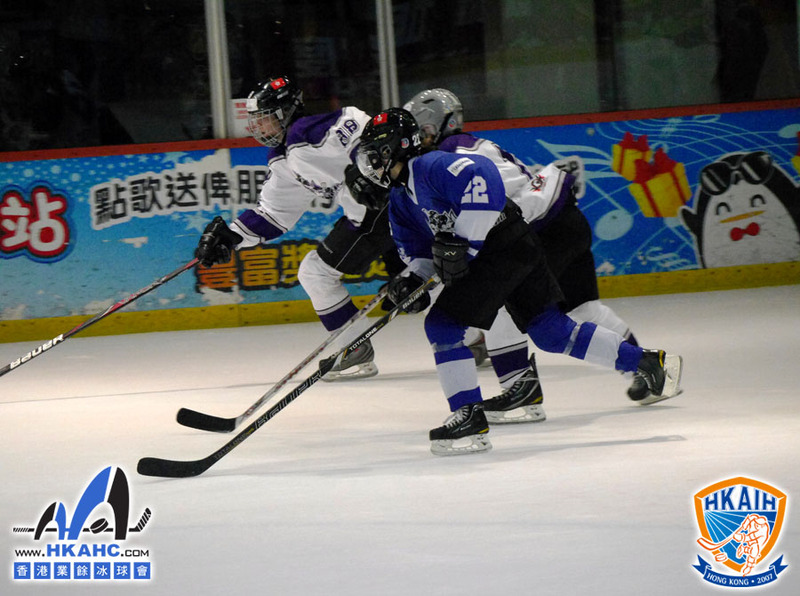 This series of events of Women Ice Hockey are undoubtedly and for certain served as a platform to showcase women’s hockey in Hong Kong. Therefore, please give us more support for our Hong Kong Women Ice Hockey 2013/14! Copyright © HKAHC & HKAIH. All rights reserved.